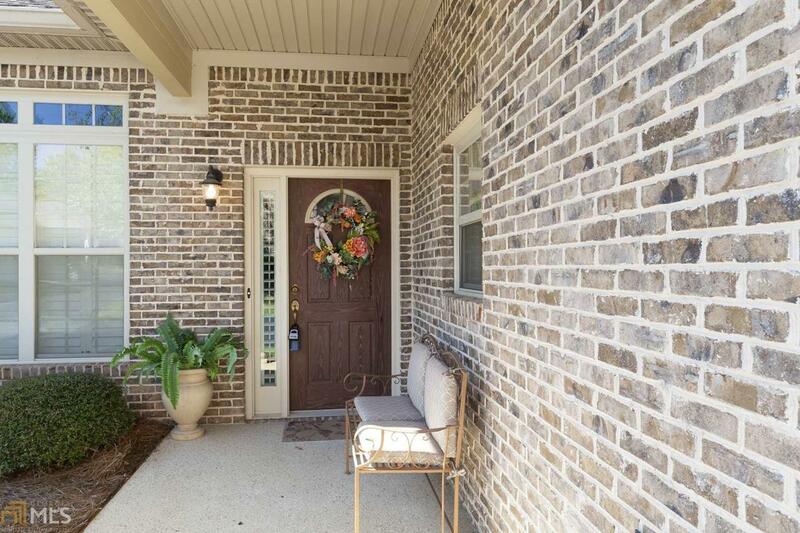 This gorgeous Brick Garden (Stepless) Ranch awaits you in this gated active West Cobb adult community. Location, Location, Location! You are absolutely close to everything! This home has 2/bed 2/bath with Hardwood floors, tile, granite counter tops in the kitchen. A coffered ceiling in the Dining Room. You can watch the birds or sip your morning coffee from your private screened in porch.